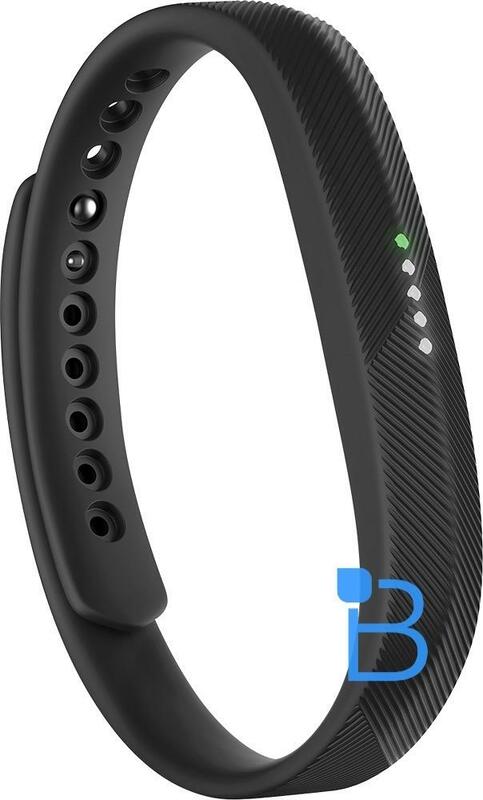 Fitbit has at least two new products coming down the pipeline, including the Fitbit Charge 2 and the Fitbit Flex 2, and we have images of both new products. 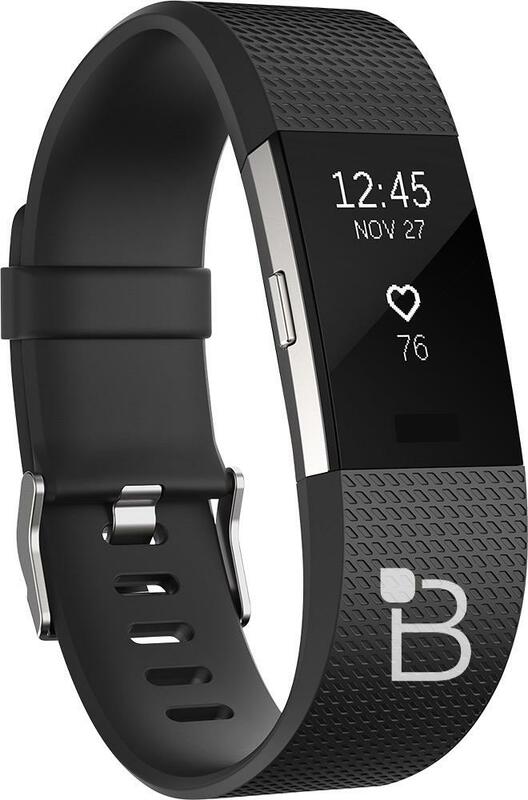 The Fitbit Charge 2 will succeed the Fitbit Charge and, as the images above suggest, it features a larger display for viewing important health data. 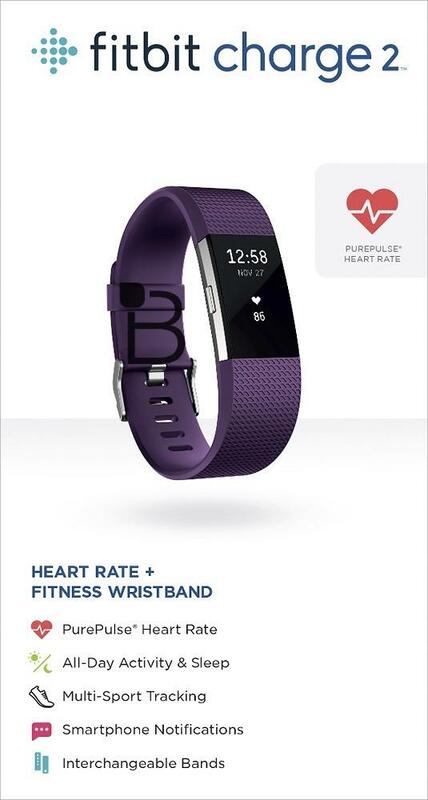 The Fitbit Charge 2 also ups the ante with the inclusion of new PurePulse heart-rate tracking technology, which wasn’t featured in the original Fitbit Charge and was instead introduced in a secondary “Fitbit Charge HR” product. It’ll double as a quasi-smartwatch, displaying notifications from your smartphone, and also supports all-day sleep and activity tracking, multi-sport tracking and interchangeable bands. The Fitbit Flex 2, a much simpler fitness tracker, is also capable of all-day activity and sleep analysis, though lacks the screen that’s present on the (very likely) more expensive Fitbit Charge 2. It’s also “swim proof,” which is a good option for folks who spend their time exercising in the pool. 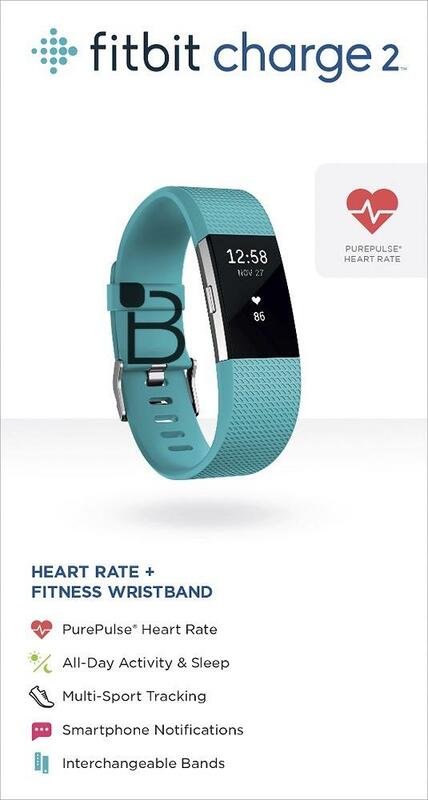 Fitbit hasn’t offered much in the way of this in the past, instead relaying that its products are resistant against sweat, but not a dunk in the pool. 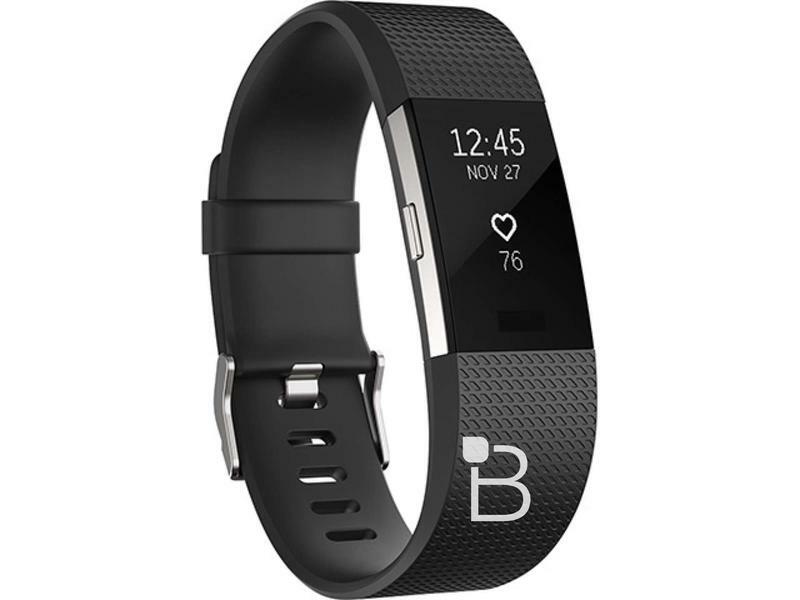 This product will likely sit below the Fitbit Alta in the company’s portfolio of wearable products, given its simplistic design. A product like this is one we imagine brands like Misfit will want to keep an eye on. We don’t know when the new Fitbit Charge 2 or Fitbit Flex 2 will launch. A few of the images have the date “November 27” present on the front of the wearable, but we have no additional information other than what’s present in these photos, including what either will cost.